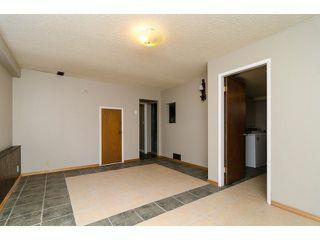 Great family home located in beautiful Deer Lake place. 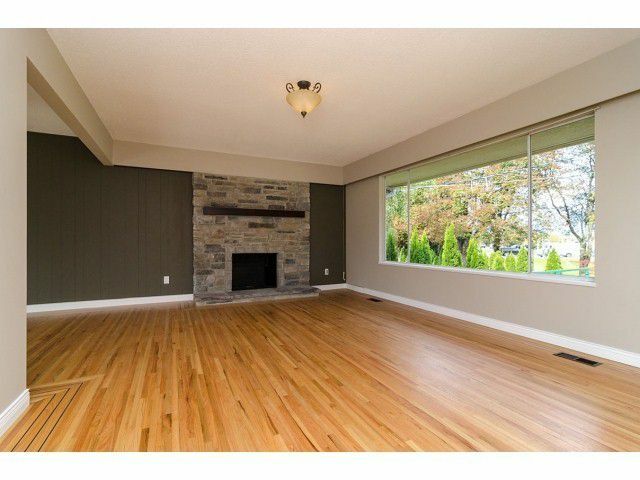 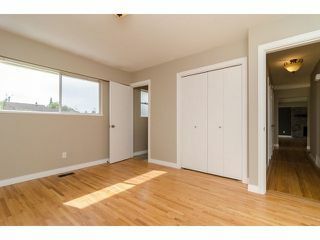 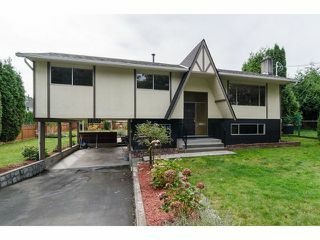 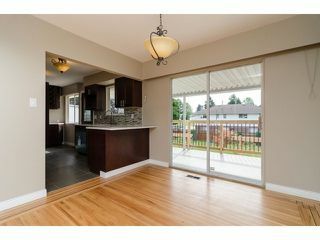 Offering modern conveniences this family home provides an open floor plan with lots of options. 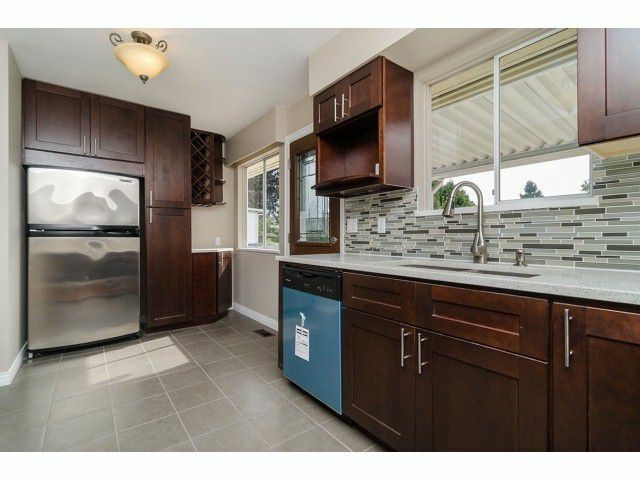 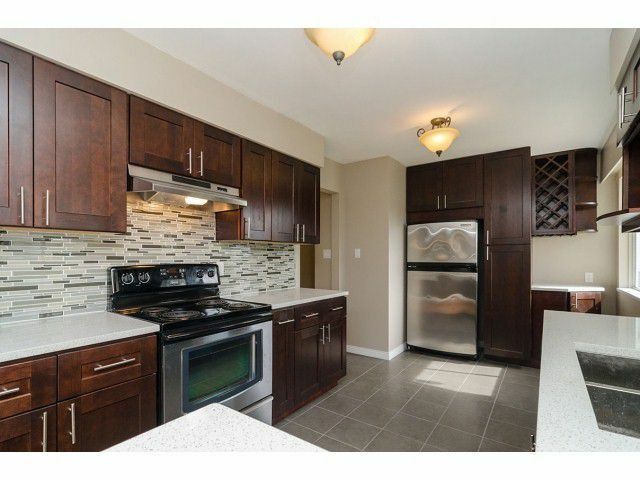 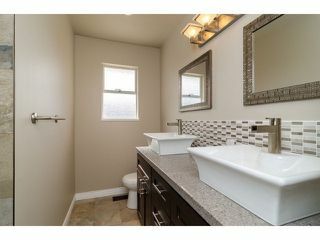 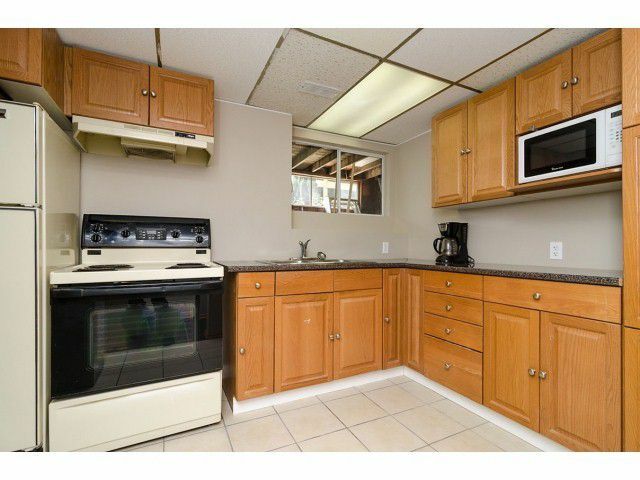 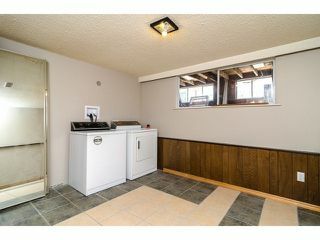 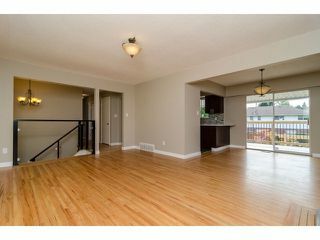 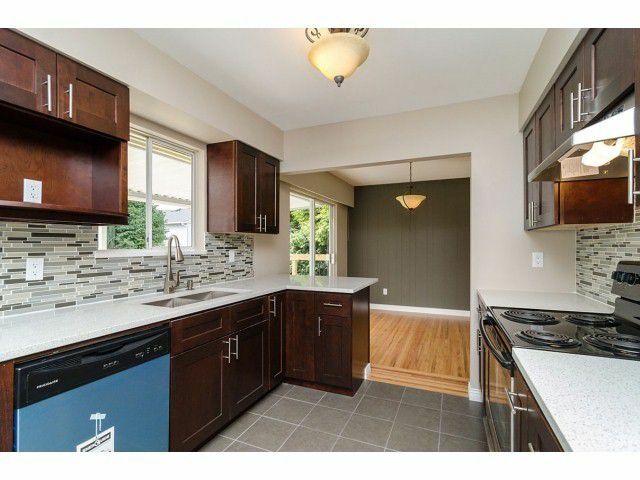 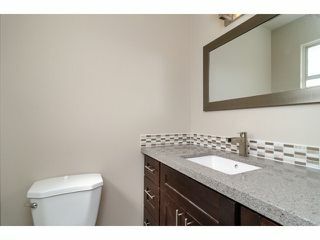 The main level features an upgraded open concept kitchen w/granite counters & stainlessfridge. 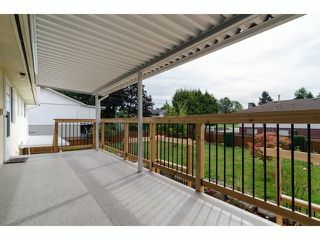 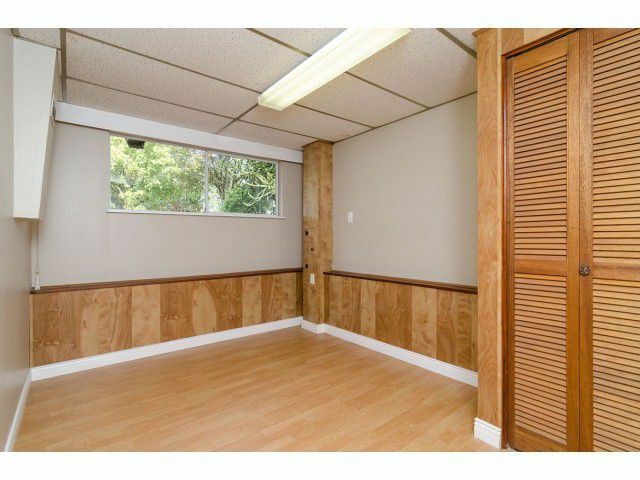 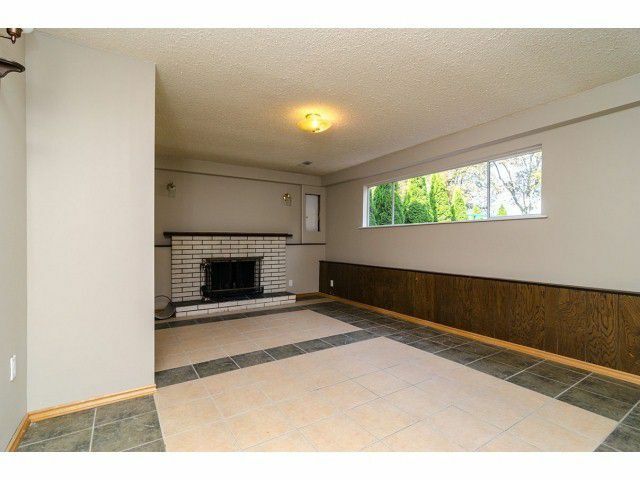 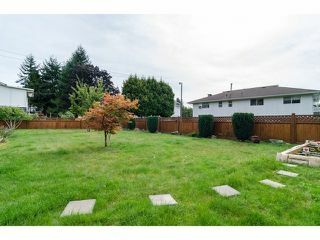 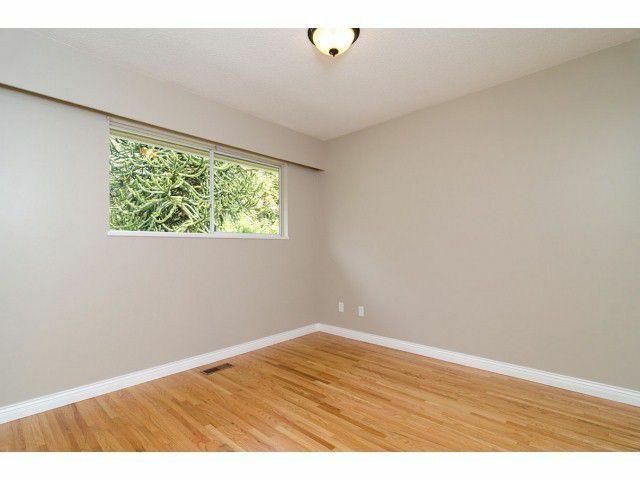 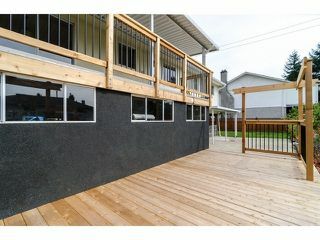 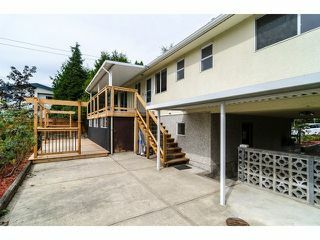 The house features an amazing south facing fenced backyard perfect for kids and pets. The home offers many upgrades: new high efficiency furnace, electrical 200amp service, new roof, reinsulated attic, new plumbing in basement, cedar double deck, upgraded bathrooms, two laundries for suite and home, wood to ceiling stone wood burning fireplace, new light fixtures, professionally landscaped, beautiful hardwood floors, new tiles through out and many more.